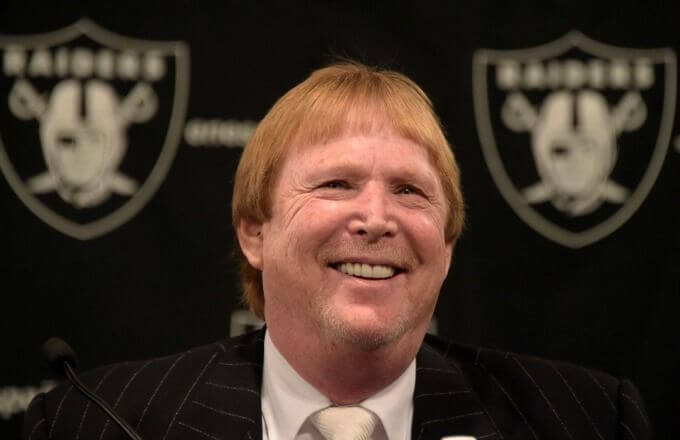 Mark Davis inherited the team after the death of his father, Al, in 2011. Davis with his mother, Carol, own a 47 percent share of the Raiders, which is contractually structured to give them controlling interest. Davis has day-to-day control of the team.